Special Counsel Mueller Recommends No Jail Time For Former National Security Advisor Michael Flynn | Arkansas Best Variety Of Country. 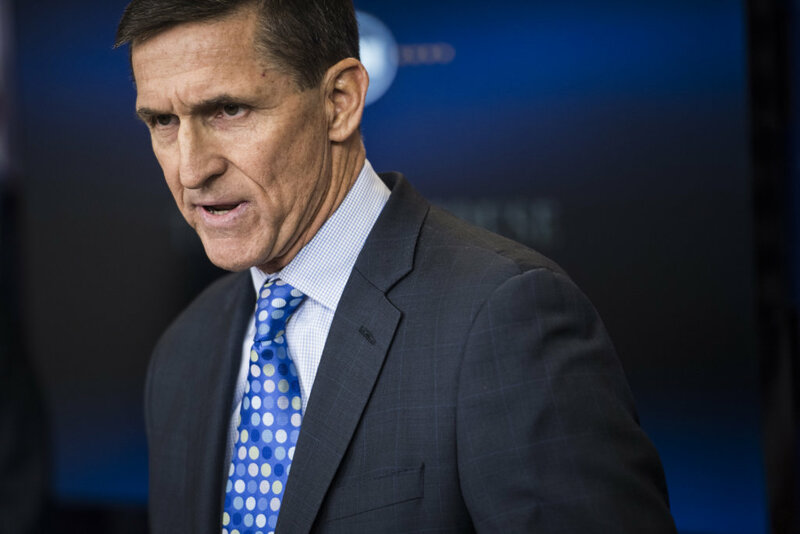 According to a court filing that describes Michael Flynn’s cooperation as “substantial” the filing provides the first details of Flynn’s assistance in the probe into Russian meddling in the 2016 election and possible contacts with the Trump campaign. Filed Tuesday (two weeks ahead of Flynn’s sentencing) it states that Flynn participated in 19 interviews with prosecutors and cooperated extensively in a separate and undisclosed criminal probe.